Little ones explore Jewish themes through sensory play, song and movement in this engaging class. 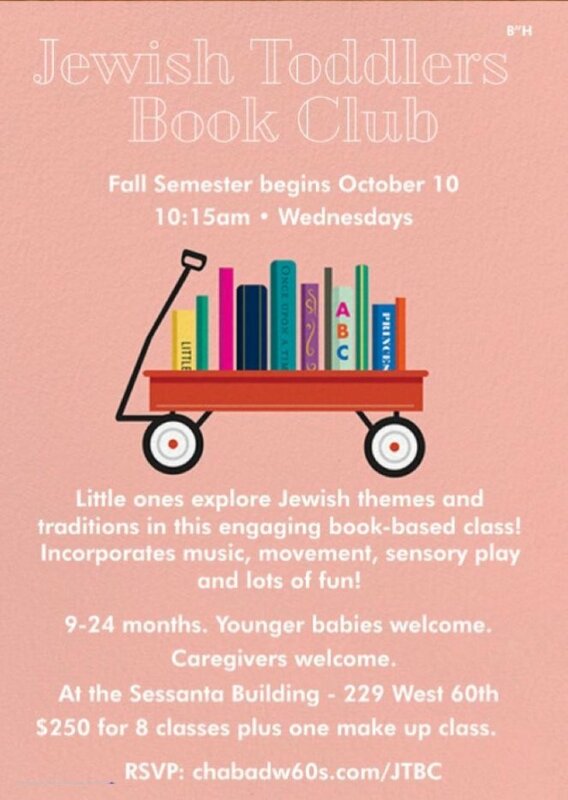 Class typically revolves around an age-appropriate book centered on topics such as friendship, charity, Shabbat, the Jewish holidays, and more. Children ages 9-24 months are welcome to come with a parent or caregiver. Younger babies welcome too! 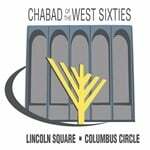 Wednesdays 10:15 AM at 229 West 60th - The Sessanta. There are 8 sessions for the Fall Season - Dates below. An extra week is included to allow one makeup session. Registration is on a first come/first serve basis. Space is limited. Click HERE to sign your little one up.